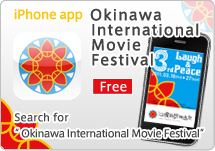 One of the main programs of the 3rd Okinawa International Movie Festival is the production and screening of new local films, to convey to as many people as possible the joy of creating and about the beauty of local towns, landscapes, and the people living there, not just in Okinawa, but all over Japan. Under this program, how can we bring joy back to towns, in a way that people all around Japan can participate as creators? 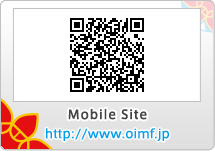 The Okinawa International Movie Festival will provide full support for the project to "positively activate local areas" by materializing the passionate feeling people have towards their hometown.